Very Impressive! Love the colours in the background. 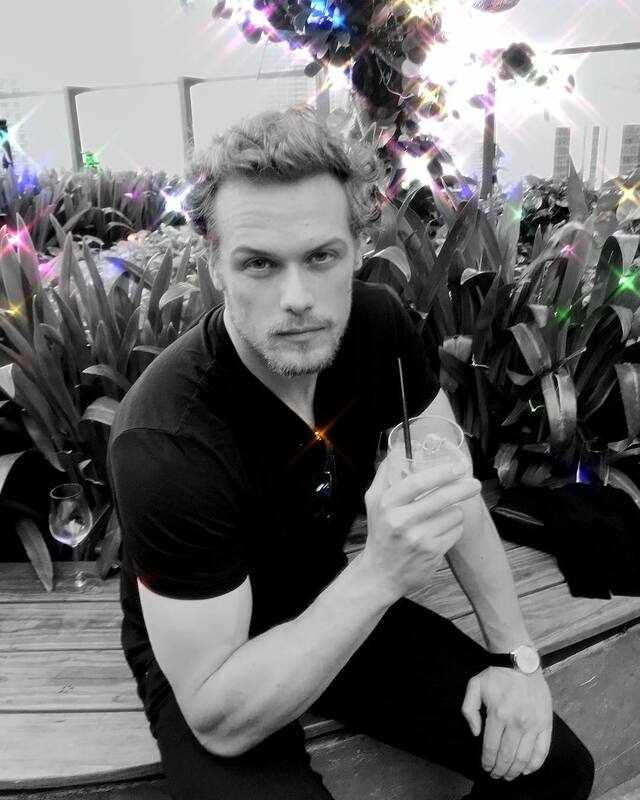 Sam looking very fit. Looking good sitting in the garden but a little tired. Are you going to get some rest before you start filming? Prayers for you.